Tonight I spent the evening giving an autism presentation to a group of SFU graduate students (who also happen to be K-12 educators). It was titled Thinking about Perspectives: Developing Perspective Taking and Social Understanding… and the fact that there is a double meaning to this title is not lost upon me. The teachers were rapt, even after a long day of working with students. To me this is tells a story of the capacity and commitment of teachers, and their desire to understand their students and their experiences. These educators are at the end of a two year graduate diploma program, and I was indeed fortunate to have the opportunity to share my perspectives, ideas, and experiences with them. (And uhmmm… I guess I’ll have to admit that I appreciate having a couple of hours to talk about my preferred topic to an interested audience! Can anyone say shadow traits?!?) One of the things I mentioned, in and amongst many other points, was that I have occasionally seen “lacks empathy” as a descriptor of a child with autism on an IEP. I encouraged these educators to correct this faulty thinking… and I explained why. 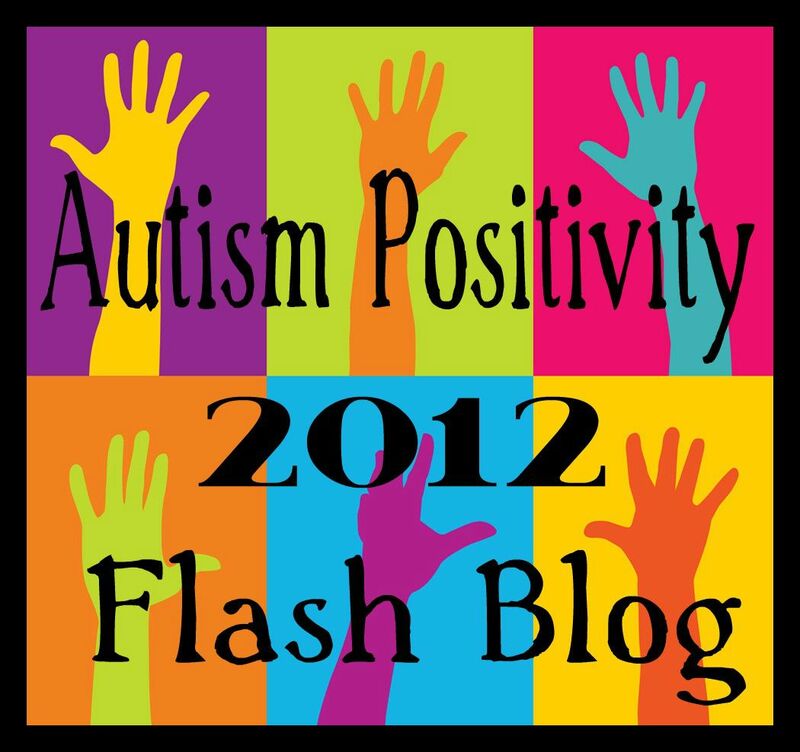 When I got home tonight… I arrived to news that one of my posts is being featured on the Autism and Empathy site. This is a fabulous site that is curated by Rachel Cohen-Rottenberg, and I encourage you to have a good read around and through there. The perspectives are profound and insightful, and I just can’t help but think that the world would be a better place if sites like these were widely read. I want to express a very heart-felt thank you to Rachel for the wonderful work she is doing to increase understanding for those who process and experience the world differently. I am so honoured to be included. And I also want to appreciate the amazing educators I worked with this evening. Thank you for being so open to a different way of seeing, and being. Teachers like you are going to make the schools a better place for children who have social cognitive challenges and who need our deep and profound understanding. This whole evening has been spectacular!! This entry was posted in Aspergers, Autism, empathy, IEP and tagged Autism and Empathy, educators, Guest post, lacks empathy, Perspective Taking, Rachel Cohen-Rottenberg, shadow traits, social understanding, teachers, thinking about perspectives. Bookmark the permalink.